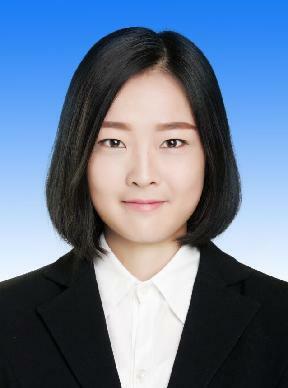 Currently I am a Ph.D. student of Department of Computer Science and Technology in Zhejiang University and a member of VIPA Group, led by professor Mingli Song. Before my Ph.D. career, I received my B.Sc. degree in Software Engineering in June 2017 from Shandong University. In the same year, I was admitted to study for a Ph.D. degree in Zhejiang University without entrance examination. Y. Zhao, S. Luo, Y. Yang, M. Song, DEEPSSH: Deep Semantic Structured Hashing for Explainable Person Re-Identification, IEEE International Conference on Image Processing (ICIP 2018). S. Luo, Y. Yang, Y. Yin, C. Shen, Y. Zhao, M. Song, DeepSIC: Deep Semantic Image Compression, ICONIP 2018. Acceptance.